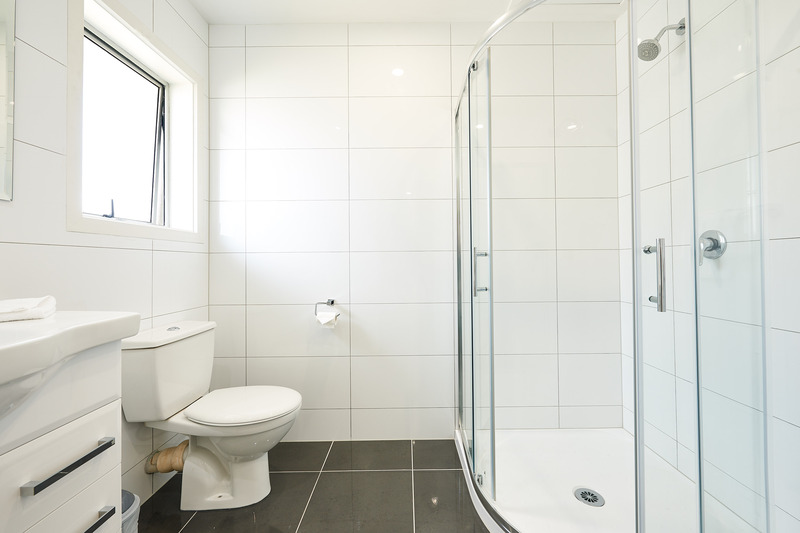 These units are fully renovated with modern bathrooms, updated furnishings and air conditioning, Located on the ground floor for easy access. 1 Queen Bed, 1 Single Bed and 1 Sofa Bed accommodates up to 4 guests. 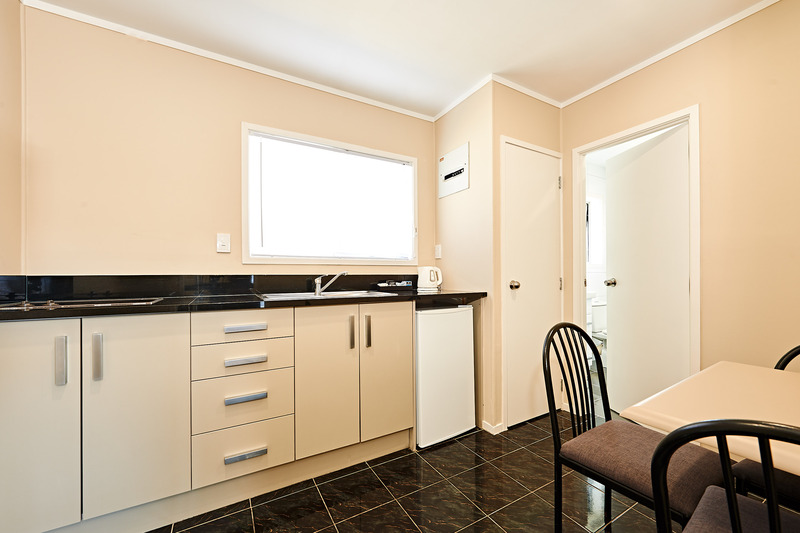 Self-contained with kitchen facilities including stovetop, microwave, refrigerator, kettle, toaster and cooking utensils. 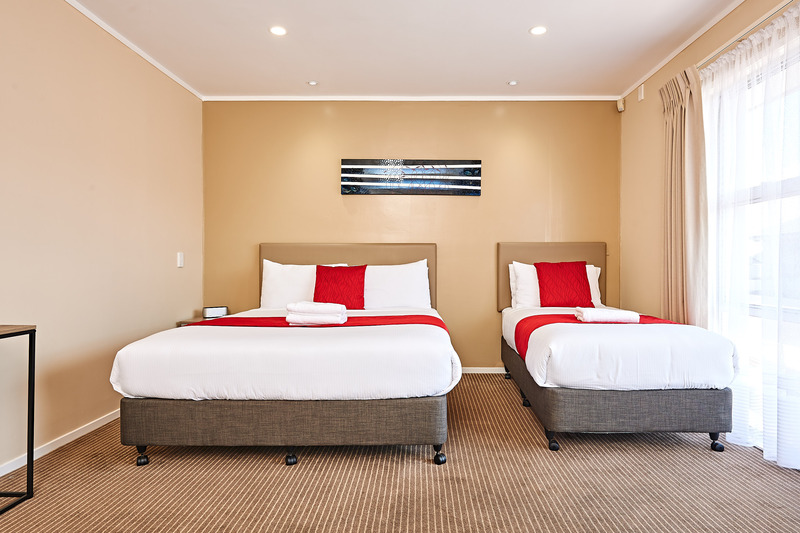 Affordable Auckland airport accommodation with free airport transfers and 14 day car storage.